Tuscany Condominium was completed in December 2006 by WCI, renowned developer of more than 40 luxury Florida high-rise towers. 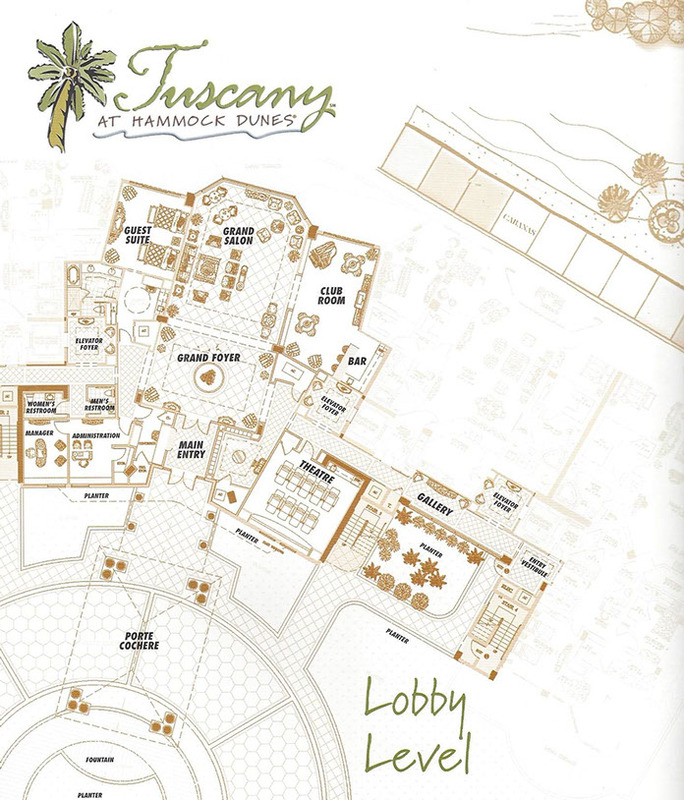 Built directly on the Atlantic Ocean within the Hammock Dunes golf community, WCI aptly described Tuscany as an eleven floor luxury condominium with 64 spacious and tastefully appointed “sky homes”, ranging in size from 2290 sq. ft. to 3345 sq. ft. With three distinctive floor plans, the design captures breathtaking ocean views while offering residents a delightfully casual life style on the beach. Today, residents live and enjoy that lifestyle! 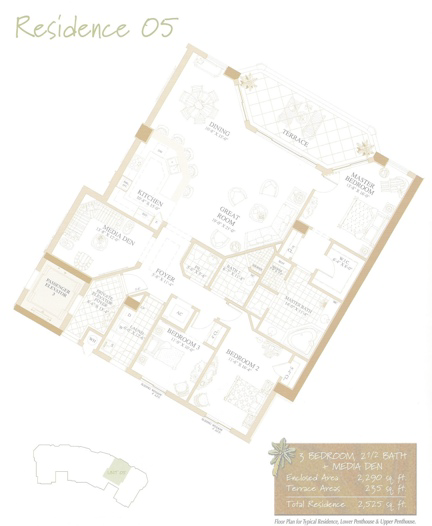 Beginning with their sky home condominiums, the finer features of the units include: 10 ft. ceiling heights, direct ocean front balconies, west facing sunset balconies, private elevator foyers, top–of-the-line stainless steel appliances, granite countertops, custom cabinetry, large master bedroom suites with walk-in closets, jetted bathtubs and separate walk-in showers, and high-efficiency heating and air conditioning systems. 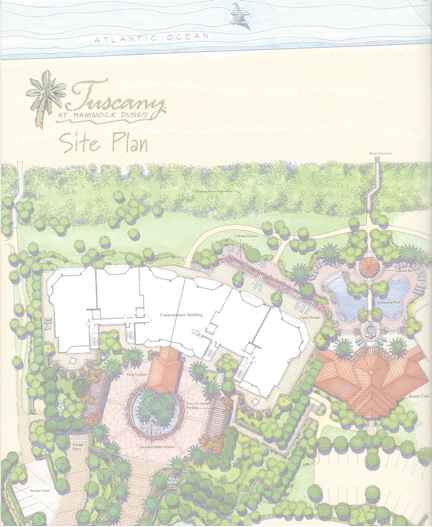 Enjoying the location, design and finishing details of their sky homes, many residents remark that living at Tuscany feels like being a privileged guest at a fine oceanfront resort, but without the crowds and vacationers so common to many Florida “hotel-resort” style condominiums. That feeling begins at the front door. Stunning ocean views beckon as you walk into the richly appointed entry foyer and continue into the handsomely furnished Grand Salon. 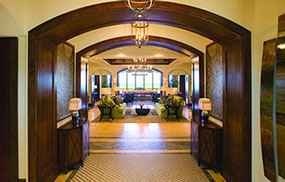 Just beyond the spacious salon, the Club Room includes the inviting coffee café/media lounge and bar. Here residents may settle back into comfortably overstuffed chairs next to the fireplace while enjoying a cup of coffee and reading the morning newspapers. 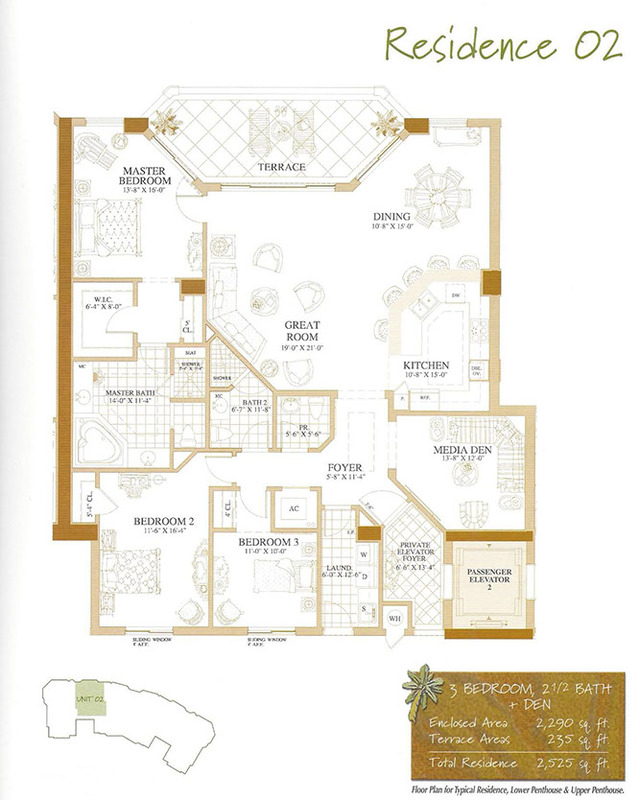 Additional amenities on the first floor include a theater room with stadium style seating and a BOSE surround sound system, a tastefully decorated roomy guest suite, a mail room, a business center for owners, and the office of the building manager. 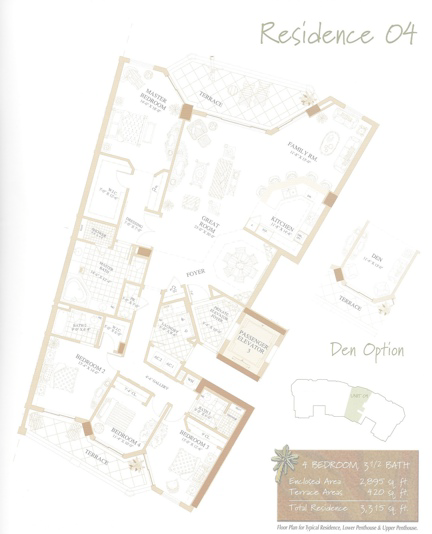 From the first floor or the lower garage level, elevators lead directly to the private elevator foyer of each unit. Each residence includes two under-building garage parking spaces, individual air-conditioned storage locker and access to bike storage. 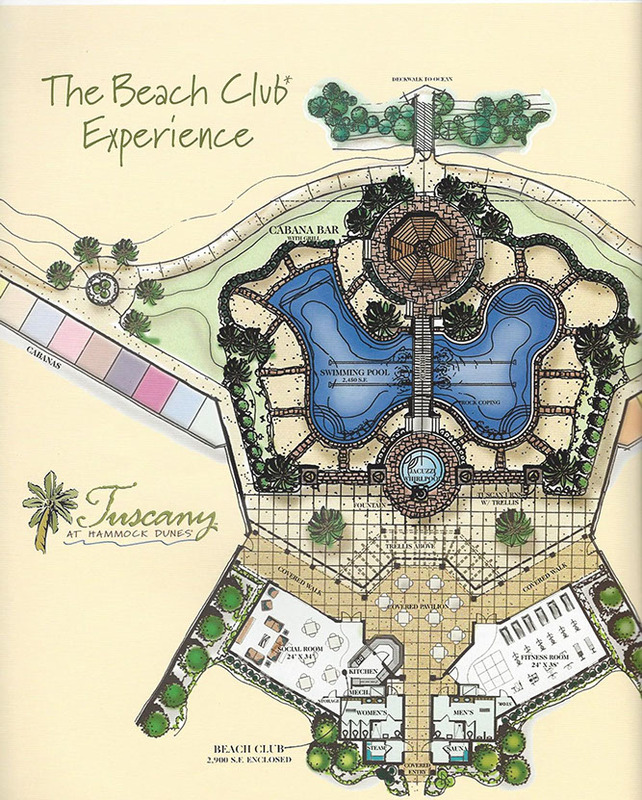 Further enhancing the condominium amenities is the adjacent private oceanfront Tuscany Beach Club, provided for the sole enjoyment and entertainment of Tuscany owners and guests. 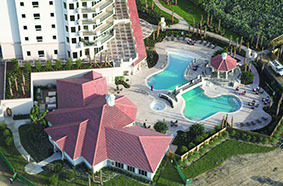 Here residents may bask in the sun on the pool deck while enjoying the 2450 sq. ft. resort style pool with a walk-in beach-like entry. Overlooking the pool is a gazebo bar with granite counter tops, under counter icemaker and bar sink, gas grills, and a serving center island. 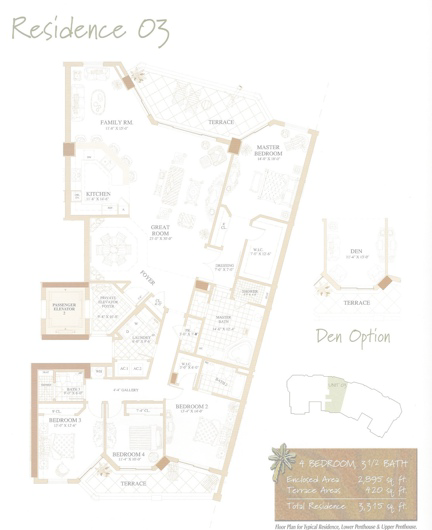 A heated jetted spa, a pool walk-over bridge, and fire pit are other fun features located around the pool. 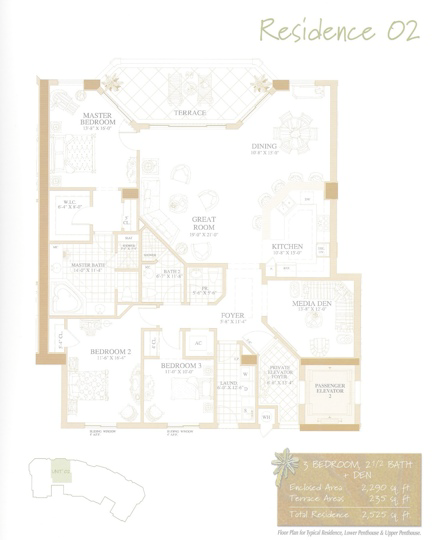 Off the pool deck is the richly appointed 1200 sq. ft. social room with a large wet bar, pool table, media center, and a fully equipped catering kitchen. The social room opens to an outdoor covered pavilion which can be used for multiple purposes. 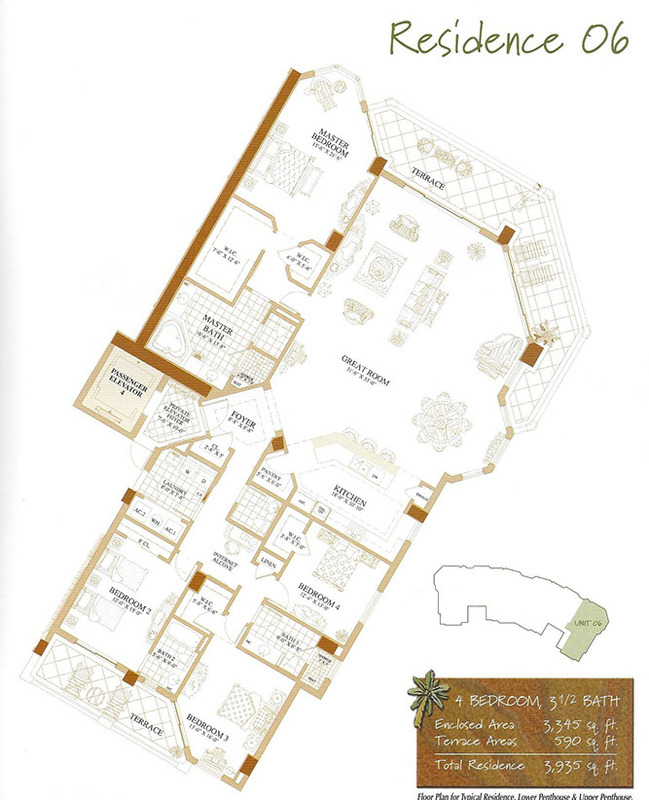 The Beach Club also houses the fitness center with state-of-the-art exercise equipment, sauna and steam rooms, and a men’s and women’s locker and shower facilities. Only steps away from the Beach Club is a dune walk-over leading to the Atlantic Ocean for invigorating ocean swims or leisurely beach walks. 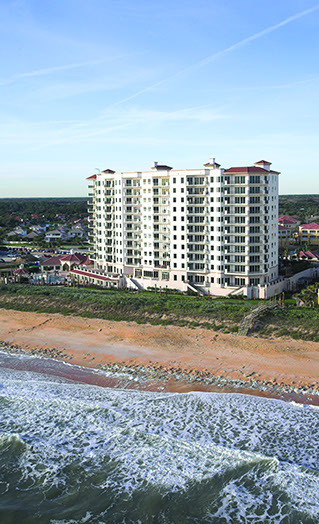 After a day of enjoying the sun and surf, residents may retire to their “sky homes” having lived the laidback Tuscany lifestyle reflecting the casual ambience of beach front living. Life is definitely good at the beach if you are fortunate enough to live at Tuscany! 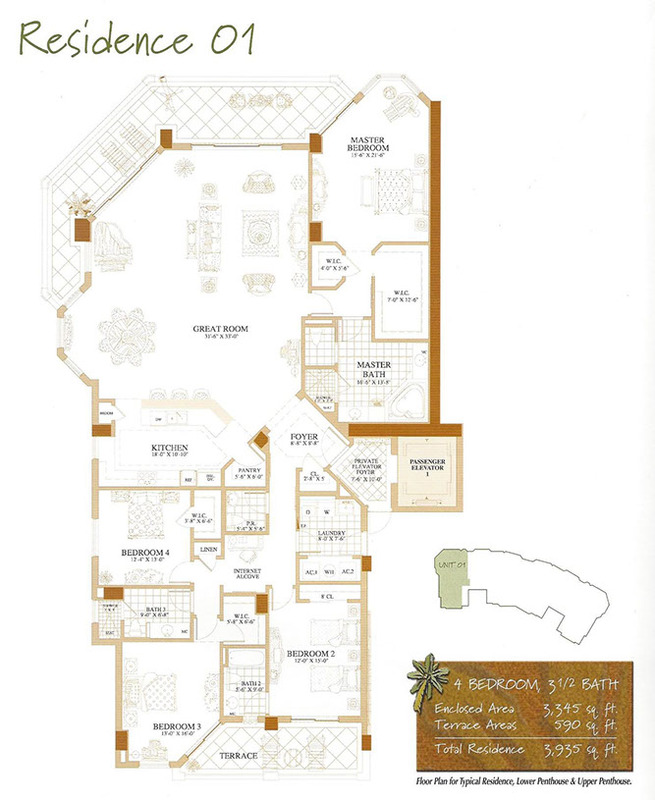 Maintenance and operation of the Condominium and Beach Club is the responsibility of a five person Board assisted by a full time Building Manager and a full time Maintenance Engineer. 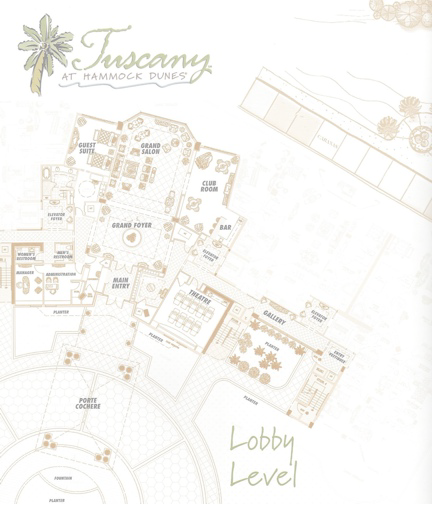 The staff insures that the surrounding walkways and landscape are impeccably maintained and the building and Beach Club common areas remain sparkling clean. The yearly operating budget is carefully managed including making sure that replacement reserves are adequately maintained to minimize special assessments which have never been required. At the end of 2018, 31 units were occupied full-time and 28 part-time; 4 were rented and 1 were unoccupied. Five units were sold during the year and seven are on the market with two pending.